FATHOM #12 RARE TOWER RECORD FOIL TITLE VARIANT!! 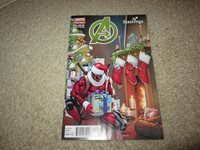 THUNDERBOLTS #129, VARIANT EARLY OBAMA APPEARANCE !!!!! 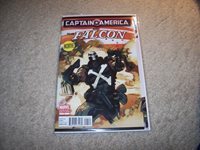 CAPTAIN AMERICA & THE FALCON INCENTIVE COVER AWESOME ! 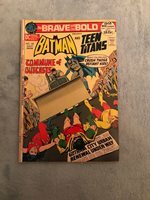 BRAVE AND THE BOLD #102 AWESOME CLASSIC COVER SPINE ROLL SEE PICS! DETECTIVE COMICS #289 AWESOME 10 CENT COVER GREAT BAT-MITE COMIC!!!!! 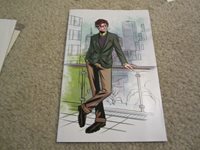 AMAZING SPIDERMAN #1 LIMITED EDITION SKETCH COMIX VARIANT!!! 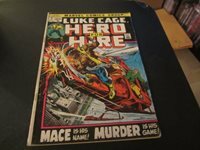 LUKE CAGE, POWER MAN #3 1ST GIDEON MACE NETFLIX SHOW ! RARE JEWELER'S IMSERT!! 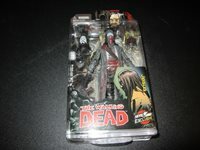 WALKING DEAD jESUS BLOODY VARIANT NEW YORK COMIC CON VARIANT FIGURE SEALED !! CGC SHOGUN WARRIORS #1 TRANSFORMERS PROTOTYPE SIGNED BY HERB TRIMPE CGC 9,6!!! 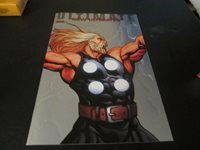 ULTIMATES: NEW ULTIMATES #1 AWESOME THOR FOIL VARIANT SEE MY OTHERS!!!! 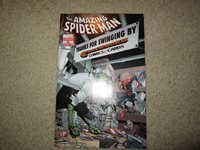 AWESOME AMAZING SPIDERMAN #666 CLOCKWORK COMIC & CARDS STORE VARIANT !!!! 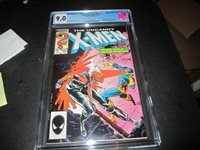 CGC X-MEN ORIGINS: GAMBIT RARE CGC 9.4 NEW MOVIE COMING !!!! 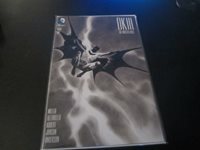 DETECTIVE COMICS #15 RARE NEWSTAND EDITION NOT SOLD IN COMIC SHOPS! DELAYED!!! 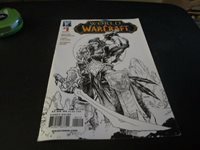 WORLD OF WARCRAFT #1 RARE SKETCH VARIANT 2ND PRINT MOVIE OUT !!!! 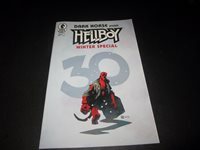 DAY MEN #1 RARE LAUGHING OGRE COMIC STORE VARIANT SEE THE PICS!!! 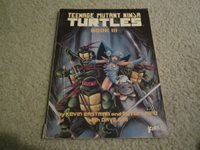 ULTRA RARE TEENAGE MUTANT NINJA TURTLES 1ST COLOR GRAPHIC NOVEL BOOK 3! UNCNNY X-MEN #201 1ST CABLE AS BABY NATHAN CGC 9.0 KEY COMIC!!!! DK III: THE MASTER RACE #1 LEE BLACK/WHITE VARIANT DYNAMIC FORCES WITH COA !!!! RARE SHOWCASE #62 1ST APPEARANCE OF INFERIOR FIVE HTF SEE THE PICS! ARCHIE's T.V. LAUGH-OUT #1 STARRING SABRINA TEENAGE WITCH RARE ! !